Blue Cobalt, originally uploaded by trekr. 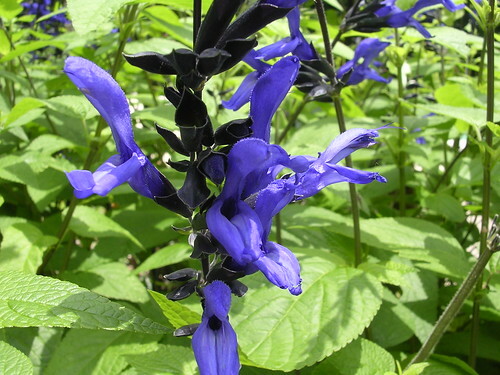 Another striking salvia that grows well in Texas. Later this summer the hummingbirds will find it. This entry was posted on Sunday, May 27th, 2007 at 11:08 pm	and is filed under Garden. You can follow any responses to this entry through the RSS 2.0 feed. You can leave a response, or trackback from your own site.